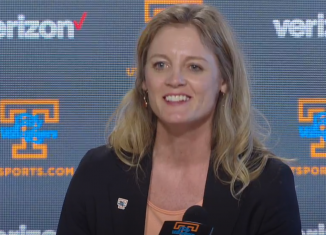 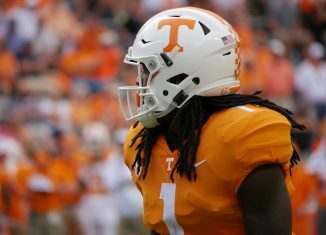 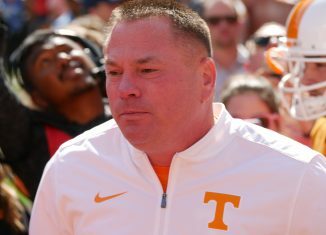 Was Tennessee's 17-13 win over UMass the ugliest of the Butch Jones era? 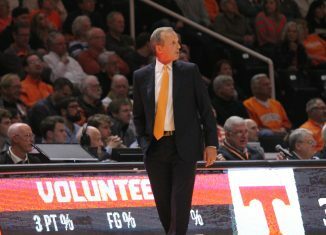 And what does this unimpressive win mean for the rest of the season? 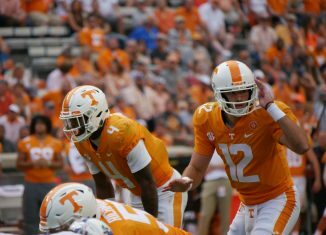 Both of the Vols' quarterbacks struggled against UMass on Saturday, and that raises questions for the remainder of Tennessee's season. 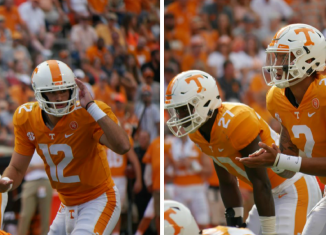 Our five biggest takeaways from the Vols' ugly 17-13 win over UMass on Saturday. 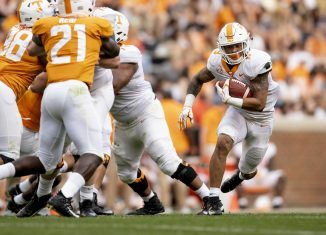 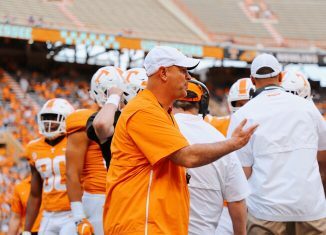 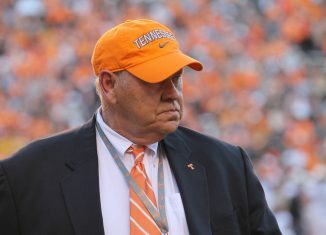 Our recap of the Vols' ugly and uninspired 17-13 win against UMass on Saturday. 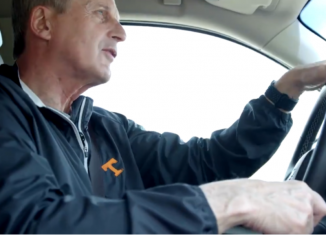 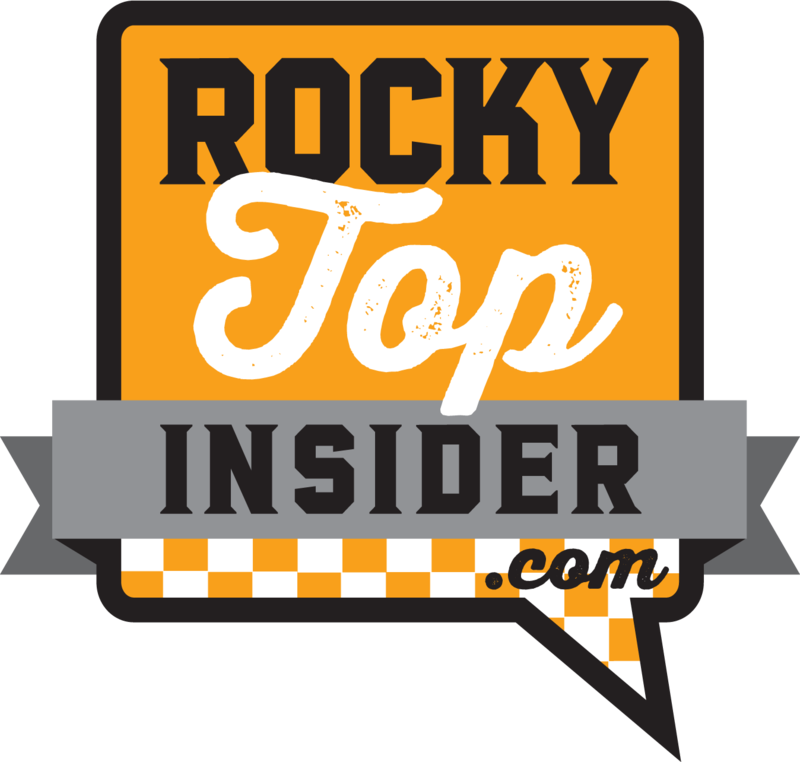 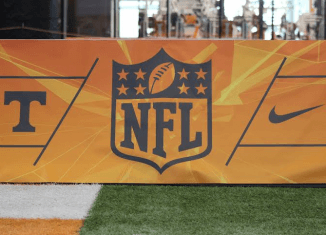 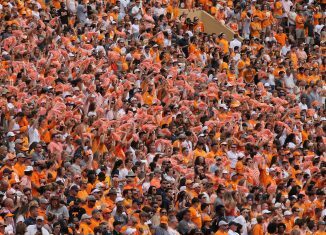 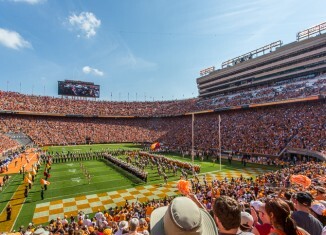 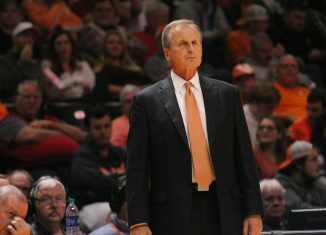 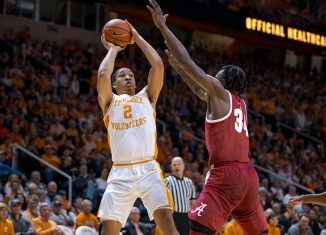 If you can't make it to to the game today, we have all the info on how you can watch and listen to Tennessee vs. UMass.